Four of Monumental’s team are conducting multimedia fieldwork at the Links of Noltland, a major archaeological site threatened by coastal erosion. 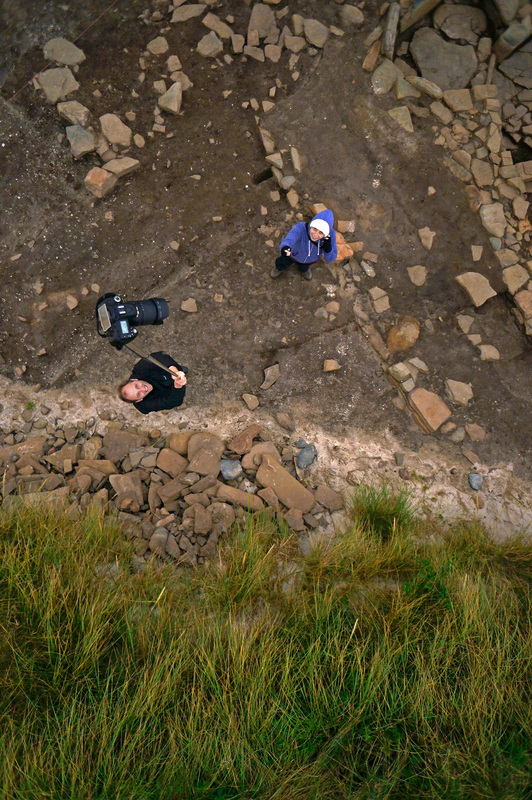 Kieran Baxter, John Was, Aaron Watson and Alice Watterson have been recording through kite aerial photography, photogrammetry, time lapse photography, video recording, sound recording, and spoken interviews with the excavation team. 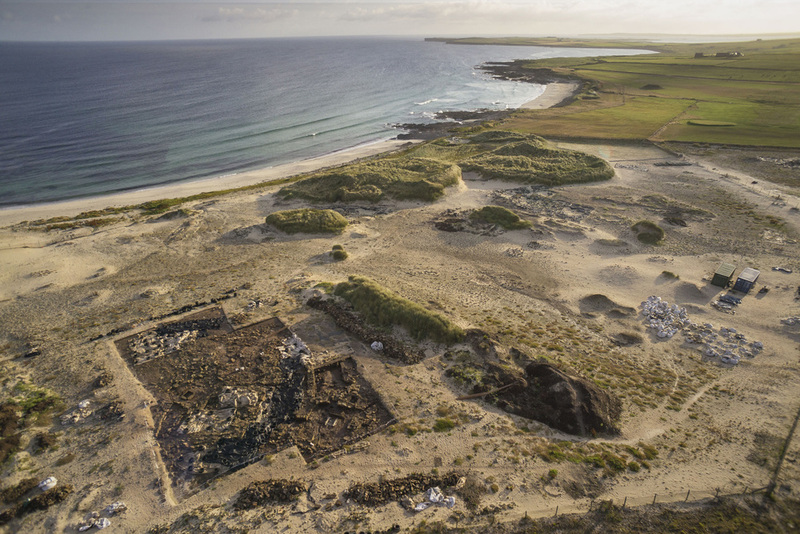 These approaches complement the archaeological process and constitute an archive for future interpretations of the Links of Noltland upon completion of the excavations. This may include online resources, publications or a site specific installation. In September 2014 the first edit of an experimental film, Approaching the Links of Noltland, was presented by Kieran Baxter at the Further North conference at Northumbria University.